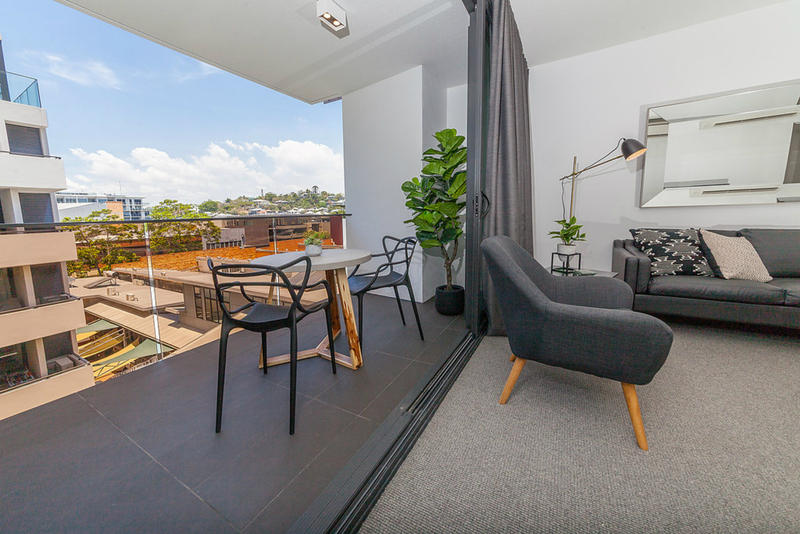 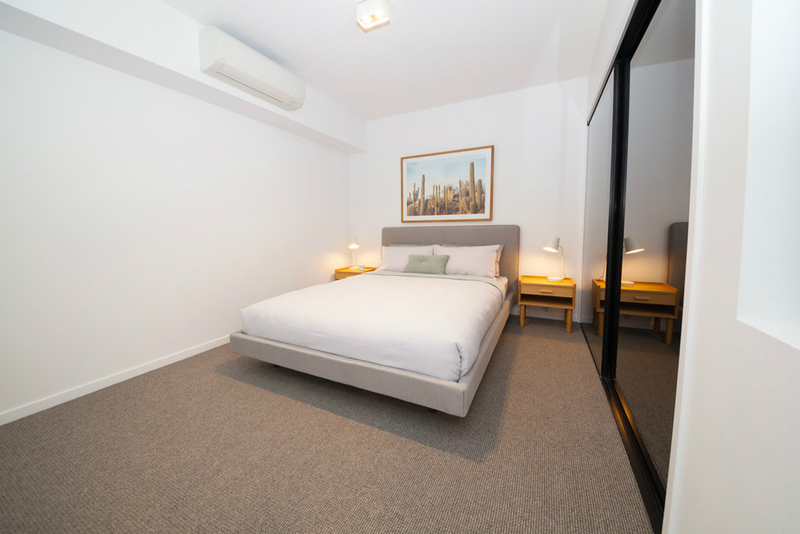 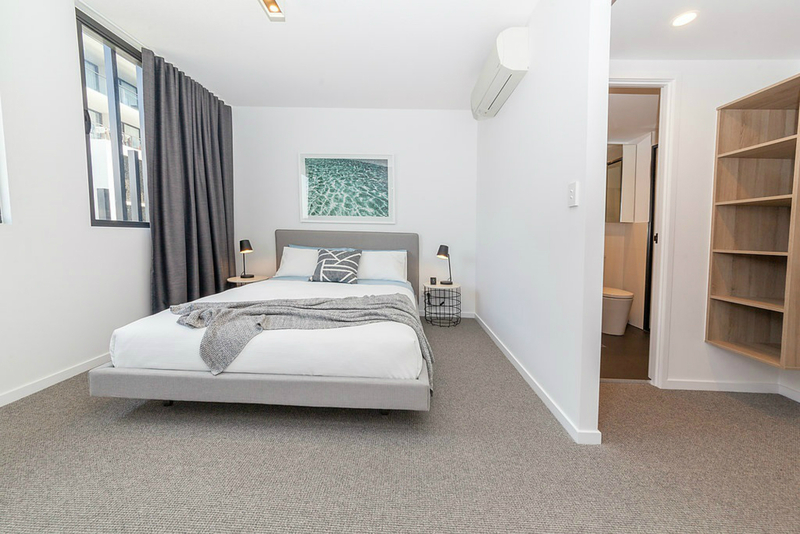 Teneriffe's only boutique apartments with rooftop pool & sundeck. 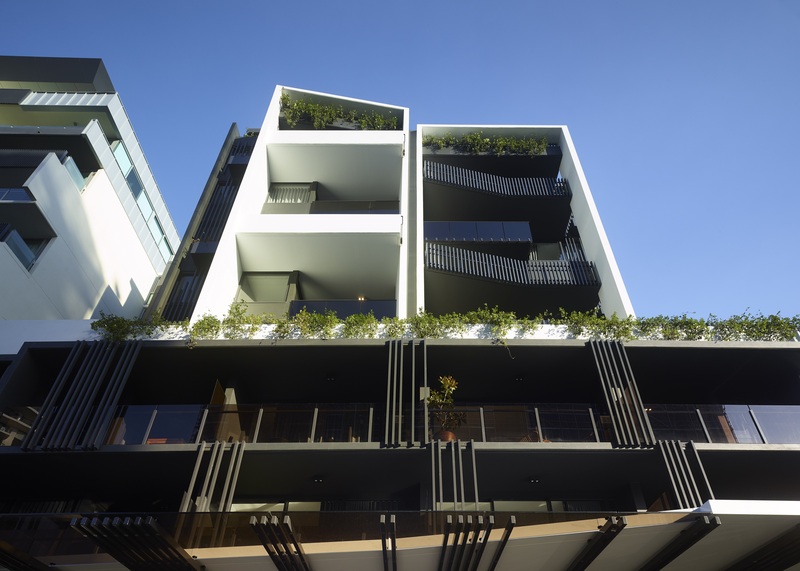 Y43 is meticulously crafted and designed from the multi award winning developer Cavcorp. 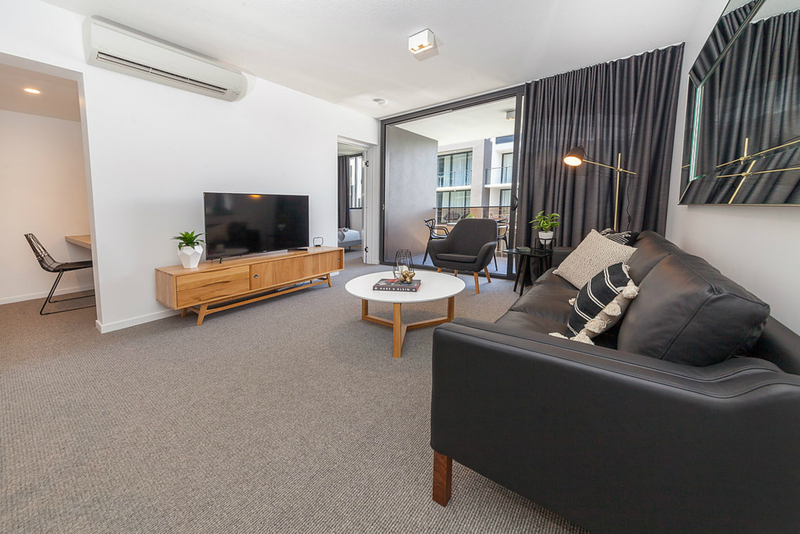 Located within walking distance to Brisbane’s renowned hotspots – Gasworks shopping, James St, Newstead Riverwalk, Fortitude Valley and New Farm entertainment and dining precincts. 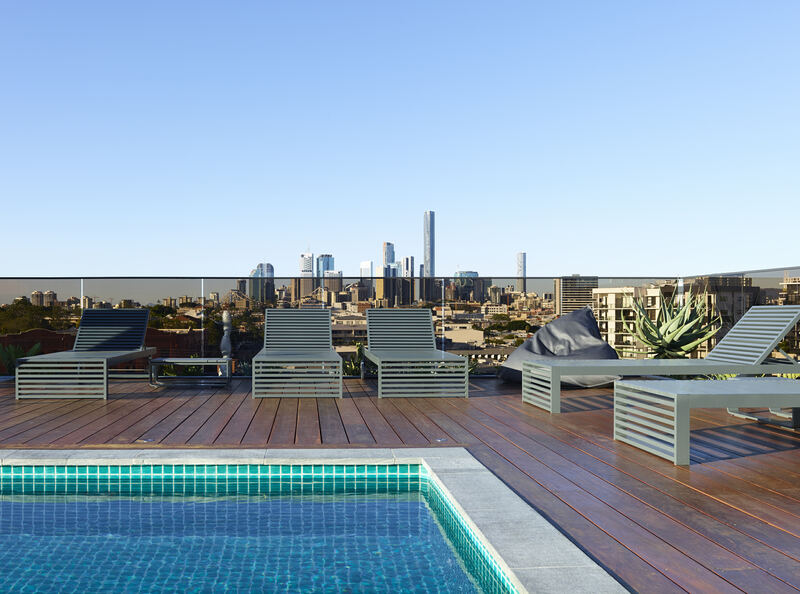 Residents of Y43 enjoy exclusive access to a rooftop pool and sundeck with spectacular views of the CBD and Brisbane river. 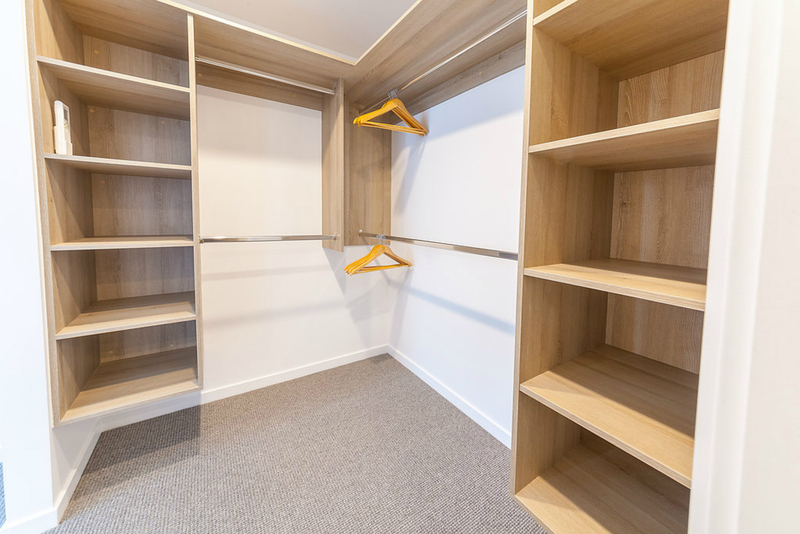 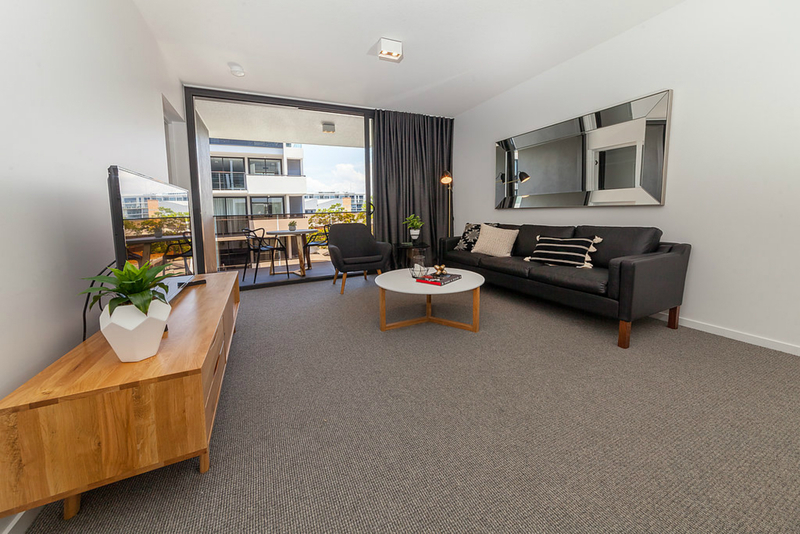 A promise of beautiful living, spacious well-designed apartments, select with timber floors and multi purpose rooms, large living areas, ensuite, separate study spaces and walk-in robes. 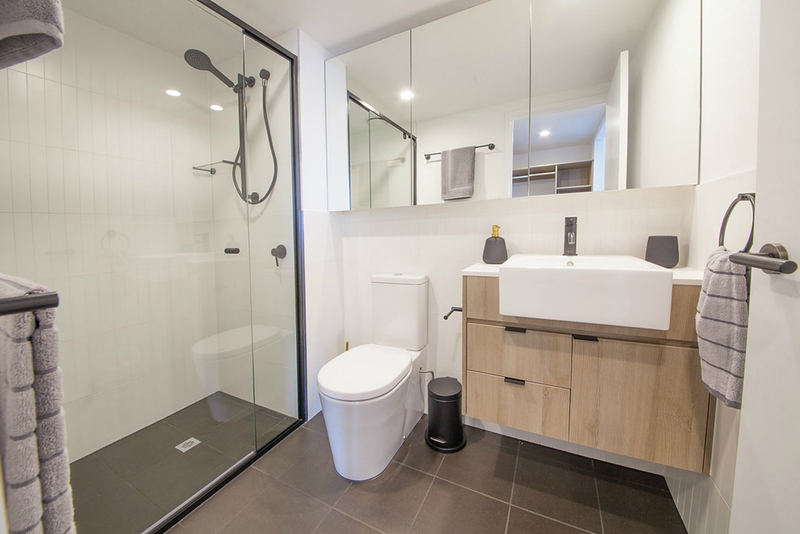 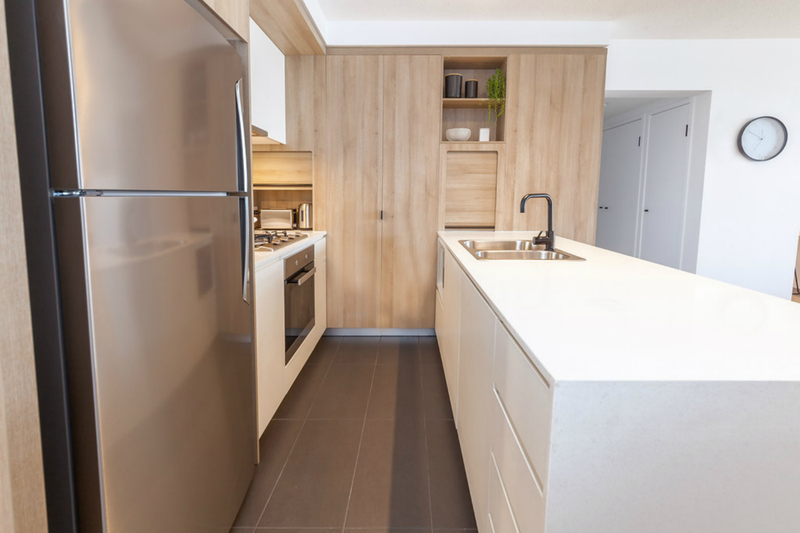 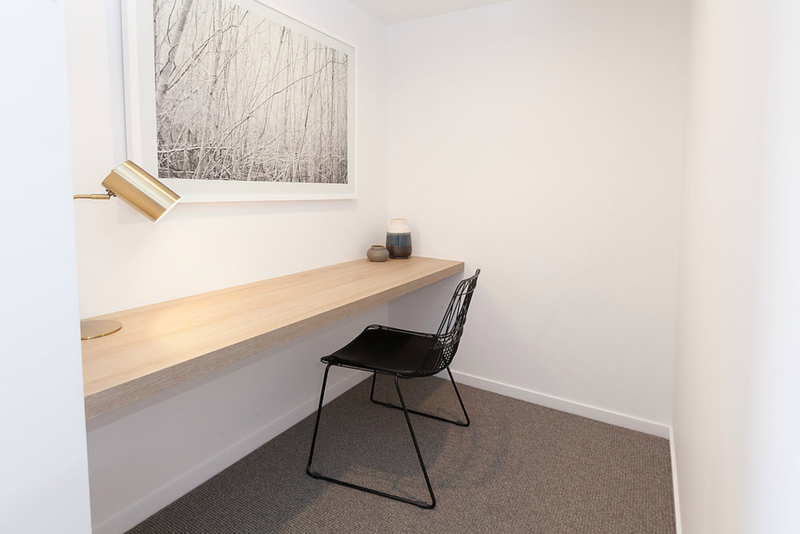 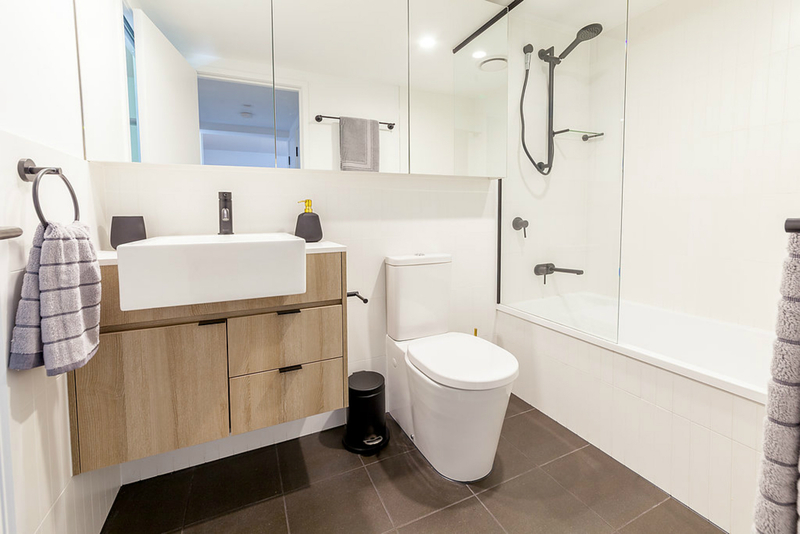 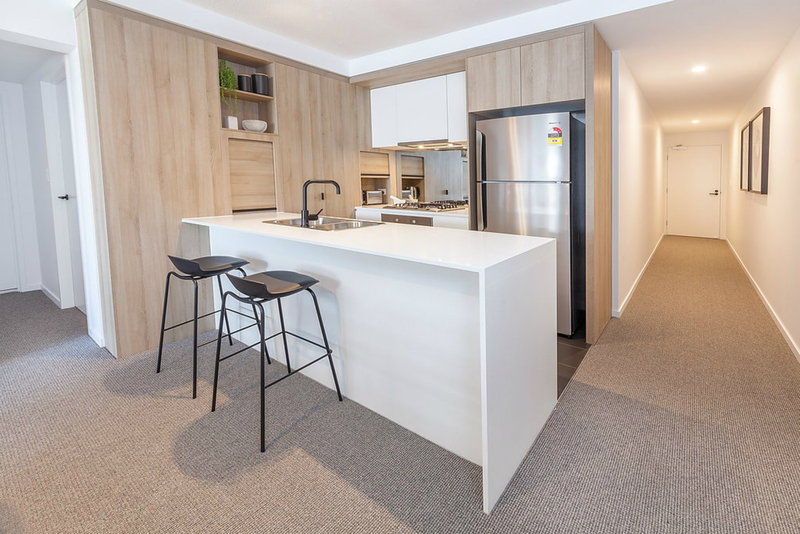 Connected to the NBN and supported by onsite property management, Y43 delivers a luxurious, modern lifestyle.